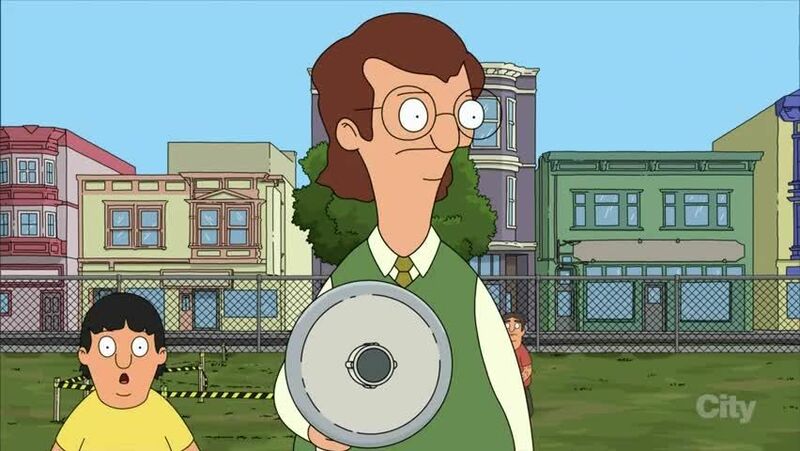 Watch full Bob’s Burgers Season 8 Episode 9 full HD online. Cartoon video Bob’s Burgers Episode 138 online for free in HD. Gene disapproves of a new playground game, which throws the school into chaos. Meanwhile, Linda develops a storyteller persona when she fills in at the local library.